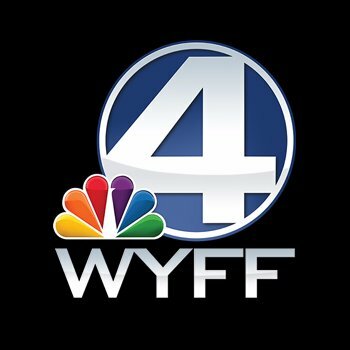 The official WYFFNews4 twitter site. 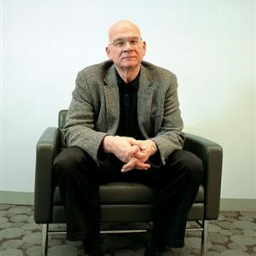 Fan Site for Tim Keller @timkellernyc. 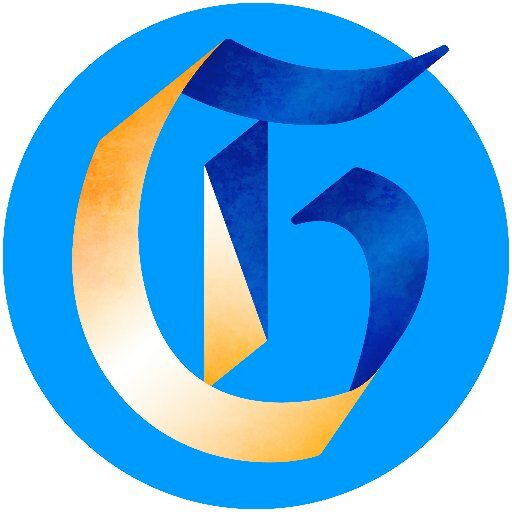 Tweeting all things Keller and Gospel related - Books, Quotes, News, Blogs, Updates, and Kindle Deals Daily. The official Twitter account for FOX Carolina News. Help my clients get unstuck. Run ultra-marathons like a f$%*cking boss. Lead the @GetEdgy empire. Obsessed with radical help for people who want it. 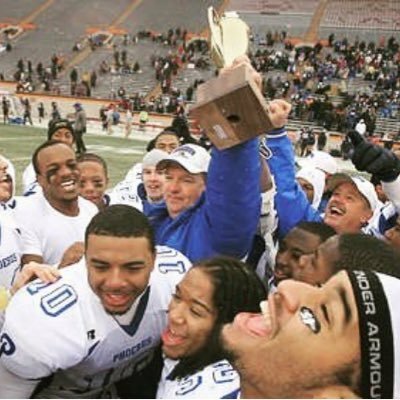 The latest news, business and sports from Upstate South Carolina's leading newspaper. 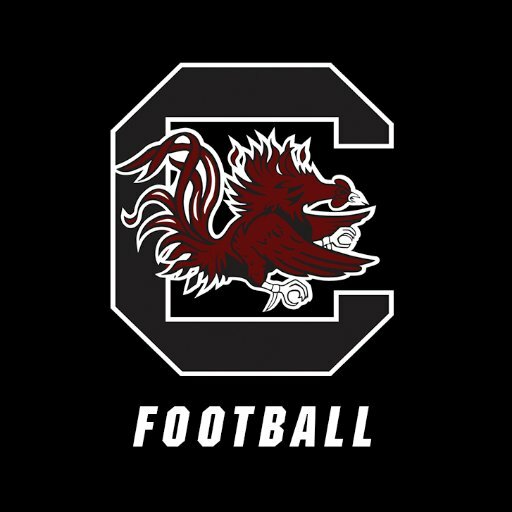 Official account of South Carolina Football #SpursUp ?